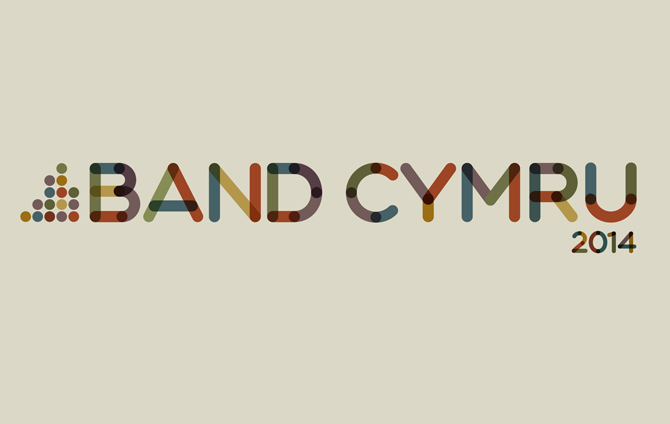 Two bands led by students from the jazz department reached the final of the inaugural Band Cymru competition this summer. The Teddy Smith Big Band and James Clark’s Lonely Hearts Rugby Clwb were among 12 finalists competing for the £10,000 prize. Here are some videos about the bands (interviews are in English and Welsh). And here are the bands’ performances at the live final. The judging panel was made up of three experts: Norwegian Tuba soloist, Øystein Baadsvik; Barry Forgie, known for his work with the BBC Big Band; and Welsh trumpet player Gareth Small. Two other bands from the college – Chamber Winds and Symphonic Brass – were also among the 12 finalists. And the competition was eventually won by The Cory Band, RWCMD’s brass band in residence.